Although Kirk appeared to perish at the conclusion of Star Trek® Generations, the big national bestseller, The Return, revealed the amazing story of Kirk's resurrection. 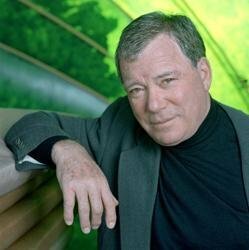 Now, William Shatner brings his distinctive blend of talents as an actor, writer, director, and producer to continue the saga of Jim Kirk's second life -- and to reunite one of the greatest teams of any future century...START TREK: AVENGER. A lethal virogen, inimical to all conventional forms of planet life, threatens the entire Federation with starvation and dissolution. In this moment of Starfleet's greatest need, Captain James T. Kirk, long believed dead, embarks on a desperate quest to find the true source of the mysterious virogen. Elsewhere in the galaxy, Ambassador Spock, his diplomatic efforts stalled by the spread of famine and chaos, returns to his native world of vulcan to confront a mystery of a deeply personal nature -- an investigation that soon leads him to a reunion with a long-lost friend he never expected to see again. Kirk and Spock, together again, must join forces to save a new generation from an awesome menace unleashed by a ruthless interplanetary conspiracy. 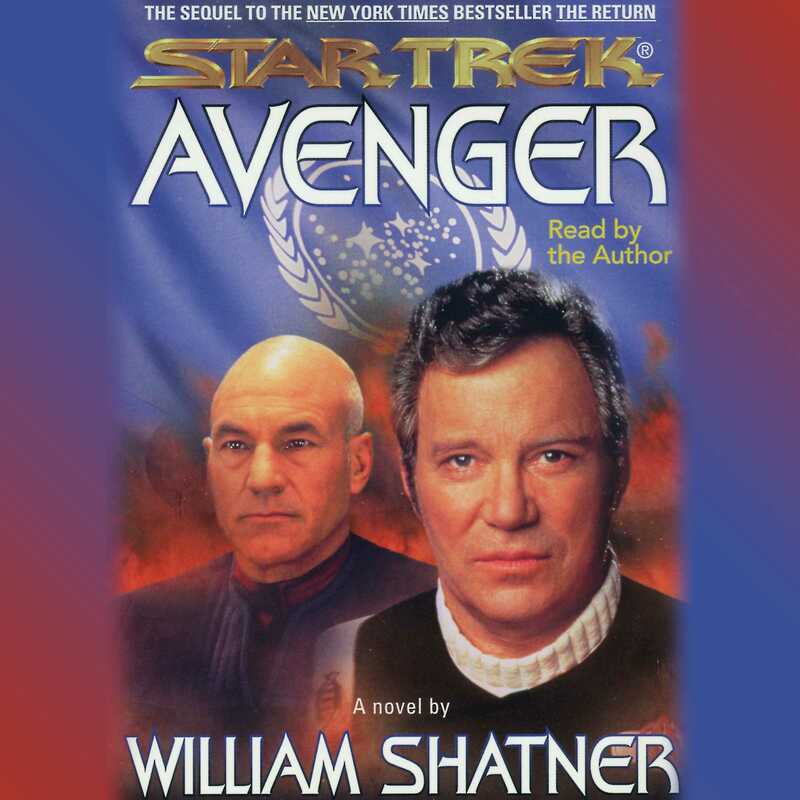 Full of high adventure and powerful drama, STAR TREK: AVENGER is an engrossing new Star Trek epic -- and a moving tale of past memories and new hope that only WIlliam Shatner could tell.